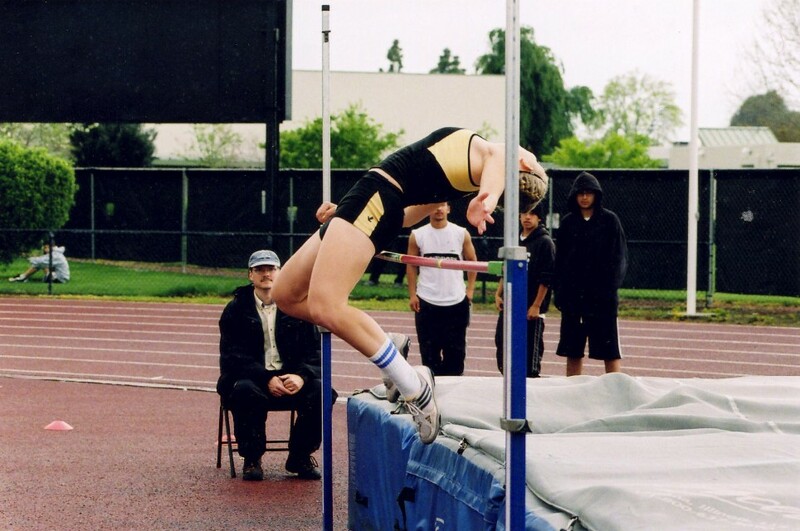 The Mitty Invitational will be held on Sat March 19th 2005 at Archbishop Mitty High in San Jose, Ca. This is an eight school Invitational with four divisions. Varsity Boys, Varsity Girls, Frosh-Soph Boys & Frosh-Soph Girls. * TEAM TROPHY OVERALL CHAMPION !!! FOOD: OUR SNACK SHACK WILL BE OPEN. HOSPITALITY: FREE LUNCH WILL BE PROVIDED FOR COACHES. MEET WILL BE HELD RAIN OR SHINE !! !